I’m in love. 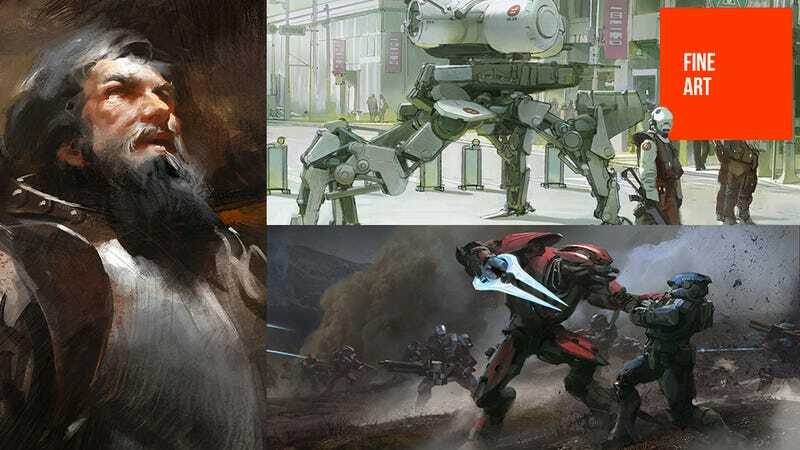 This is the art of Jaime Jones, an illustrator and concept artist who has worked for clients like Bungie, Blizzard, Wizards of the Coast and Warner Bros. It’s pretty damn special. You can see plenty more of his wonderful art at Jaime’s personal site.